hard to get your vehicle back on the road quickly and safely! Since 1972, Larry Walker and Sons Body Shop has built our business on quality auto body repairs. We go above and beyond to produce a high-quality auto body repair. We repair each car as if it was our own! 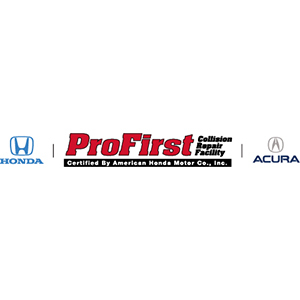 If you need to schedule an estimate with us, click here. If you need to have your car towed here, please give this number a call. Start your rental car information with enterprise here. Our high quality auto body repairs and customer satisfaction has led us to move and expand over the years. We specialize in late model collision auto body repairs. Our mission is to service your vehicle as quickly and effectively as possible so that you experience the least amount of delay in getting back to your daily activities. We strive to offer the very best prices on both products and auto body repair services, ensuring you are safely back on the road as soon as possible. Larry Walker and Sons Body Shop is an I-CAR Gold Class certified shop. This certification means our technicians have earned a highlevel of training and have required annual training to provide our customers with efficient, safe and high-quality services. 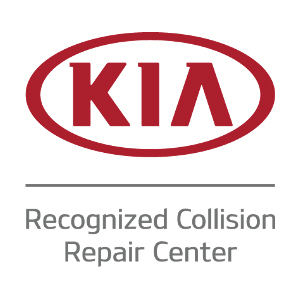 As an I-CAR Gold Class certified auto body shop, we can repair any make and model, but we area recognized shop for Nissan, INFINITI, Kia, Hyundai, Chrysler Dodge Jeep Ram, & Honda/Acura vehicles. A customer has the right to have their car repaired wherever they choose but if you trust Larry Walker & Sons Body Shop with auto body repairs, you can expect our full attention. Our technicians will always take the time to listen to your needs and explain any procedure we feel is necessary to repair your vehicle or fine-tune it so that it is functioning to the best of its ability. Upon assessing your needs, our qualified and experienced technicians will be able to give you an accurate time and cost estimate so that you know exactly what to expect. We always ensure that our esteemed customers pay only for what is necessary, and never try to convince them to fix something that isn’t broken. That is the Larry Walker & Sons Body Shop guarantee. 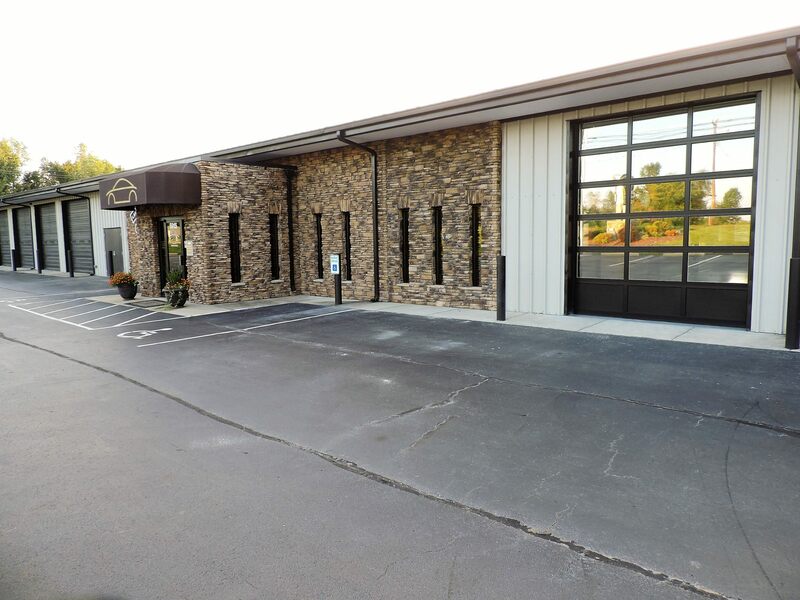 When you call Larry Walker and Sons Body Shop for your repairs, you will be greeted by our excellent customer service staff who will assist you in making an appointment that fits your needs. We will also keep you informed throughout the process, answer any insurance specific or general questions you may have and help get you and your vehicle back on the road quickly! Our technicians are I-CAR trained on the latest in repairs that align with the technological advancements of the industry.We are also members of the North Carolina Auto Body Association and in 2018, named “Top 4 shop” in the Carolinas for the Nationwide Insurance On Your Side program. The team at Larry Walker and Sons is here to serve you with professionalism, expertise and great care! Family owned and operated since 1972, our staff is here to use our skill and passion for our customers! Our facility has also produced feature articles in Mopar and PPG Repaint Reporter Magazines. 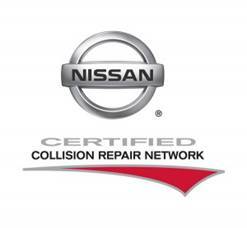 We are a recognized shop for Nissan, INFINITI, Kia, Hyundai, Chrysler Dodge Jeep Ram, & Honda/Acura vehicles and weare inspected every year to ensure that we are using the proper equipment, tools and repair methods on each model of vehicle that comes through our doors. 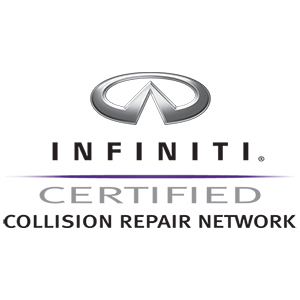 This extra level of service means that we are committed to providing safe and reliable repairs to your vehicle’s damage. We provide auto body repair services to the surrounding North Carolina communities of High Point, Archdale, Trinity, Thomasville, Jamestown, Randleman, Greensboro, Lexington, Asheboro and Winston-Salem.